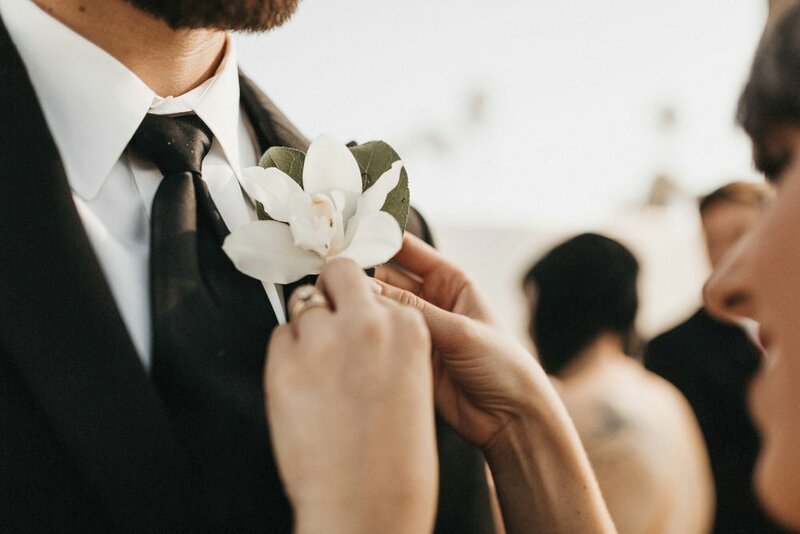 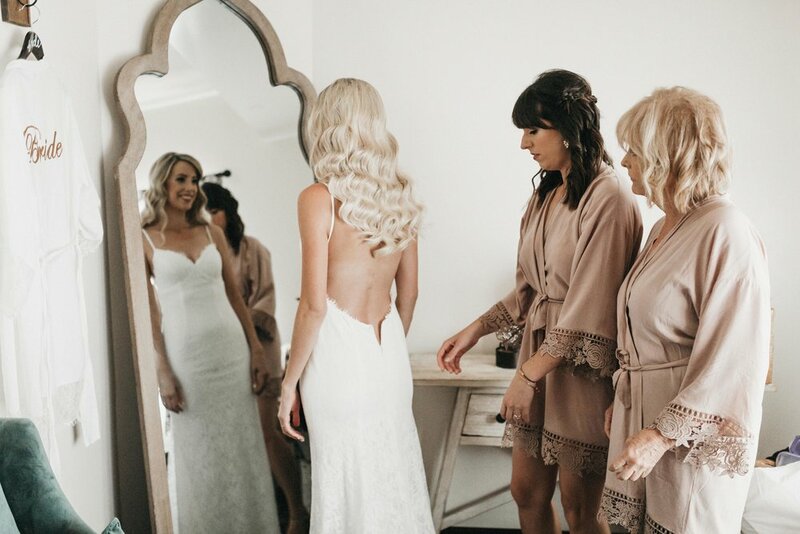 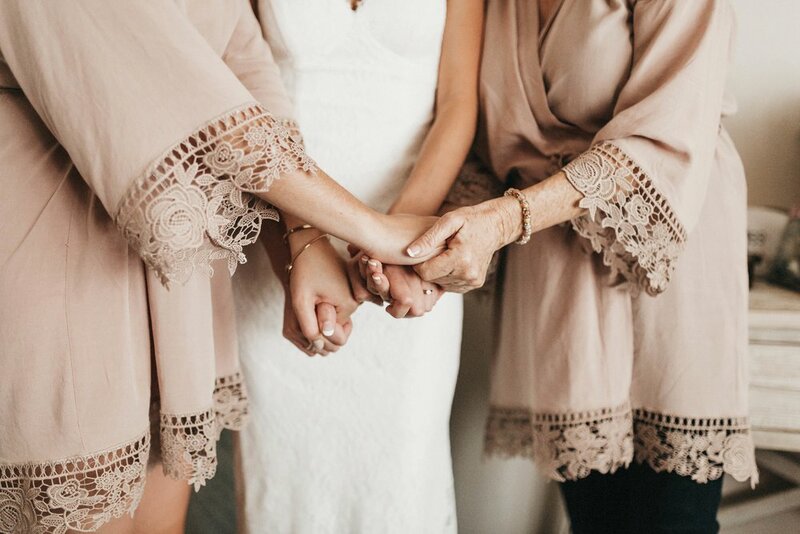 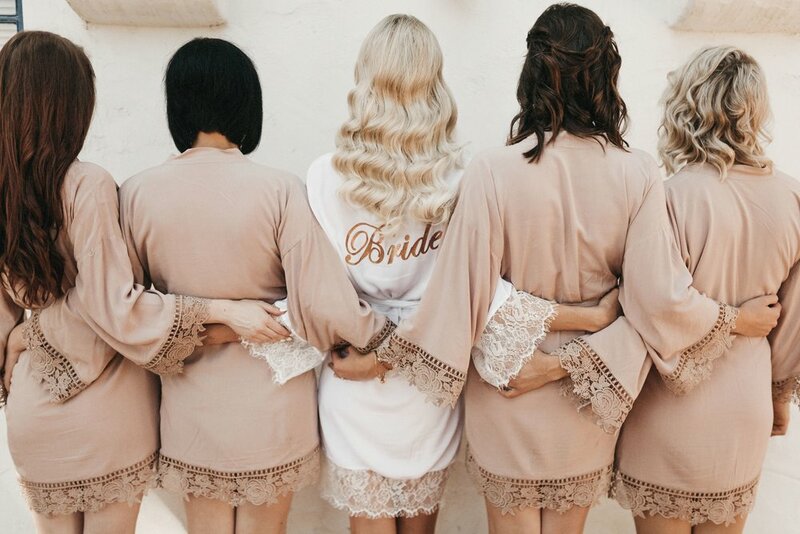 The way that Callie and Kyle honored their parents and showered their friends with gifts was a mere glimpse of how they were overflowing with love. 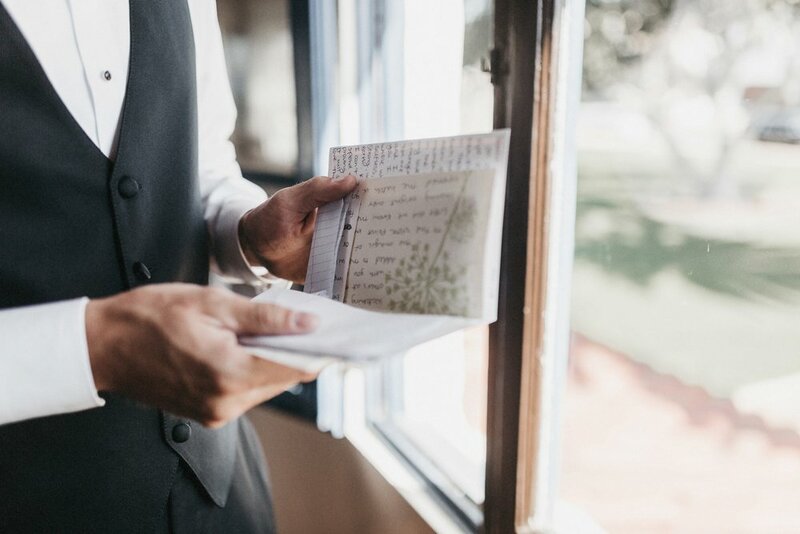 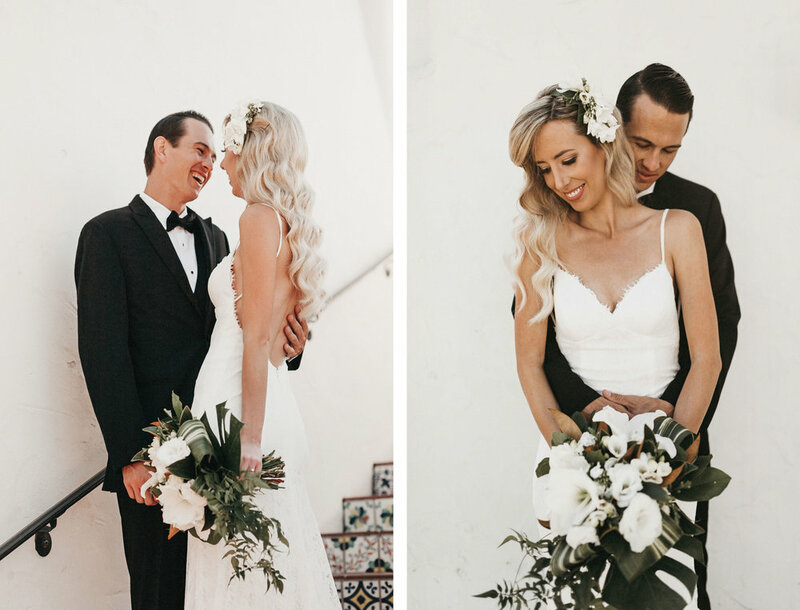 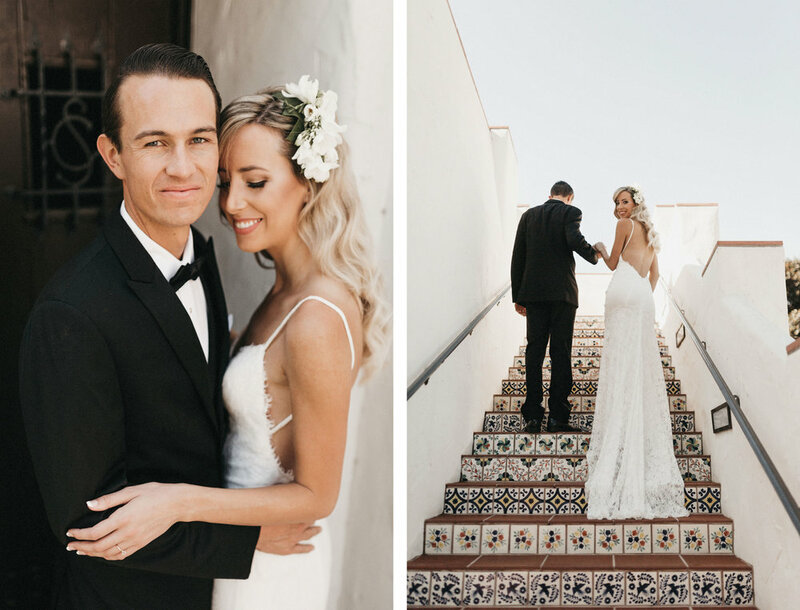 While Maggie and I photographed this wedding, we couldn’t help but marvel at how beautiful every intricate detail was. 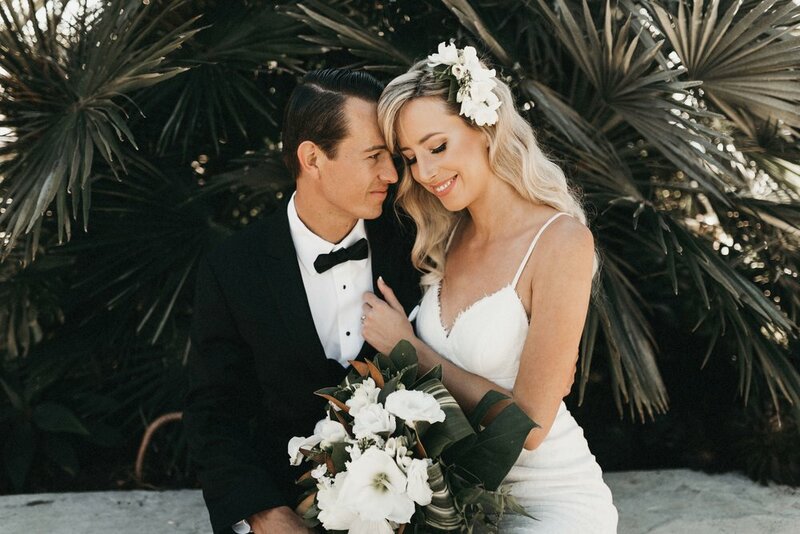 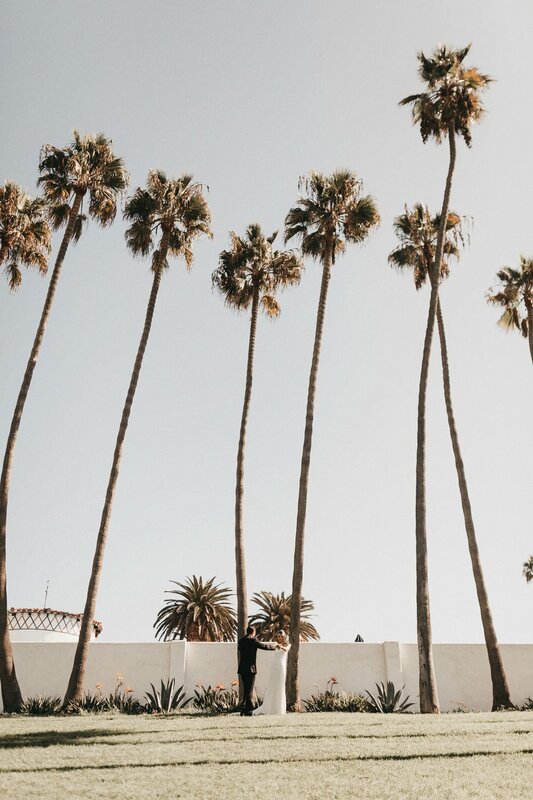 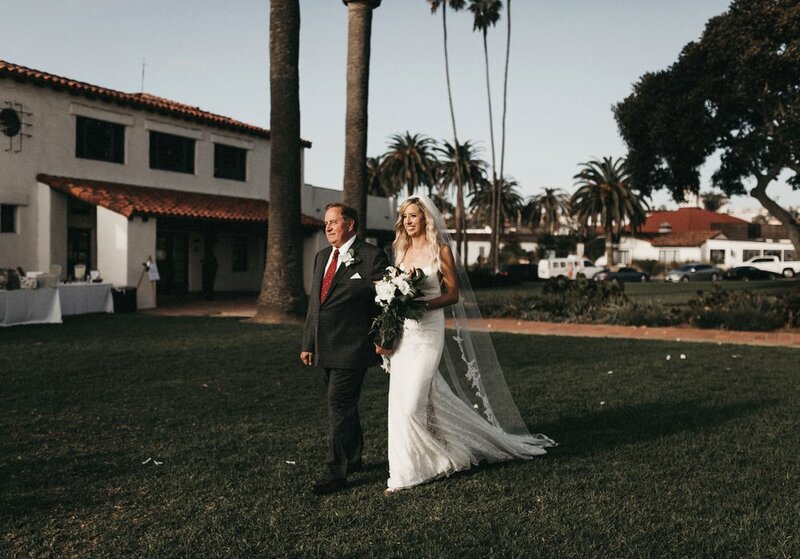 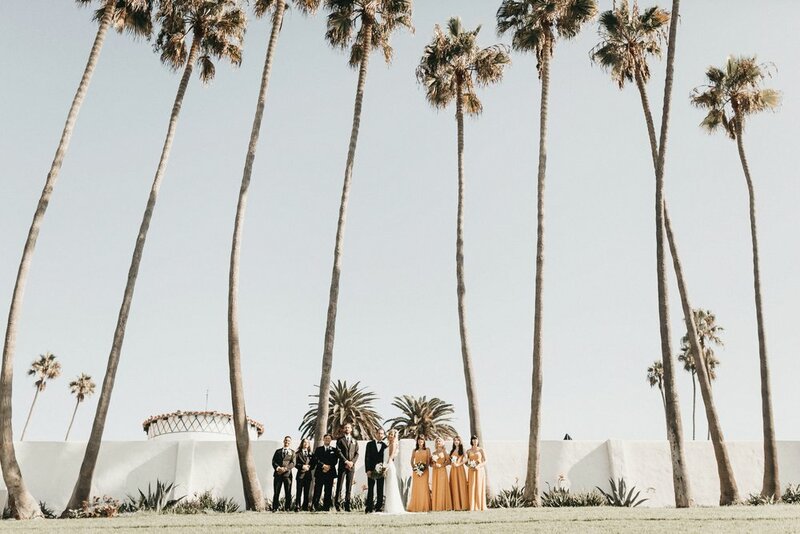 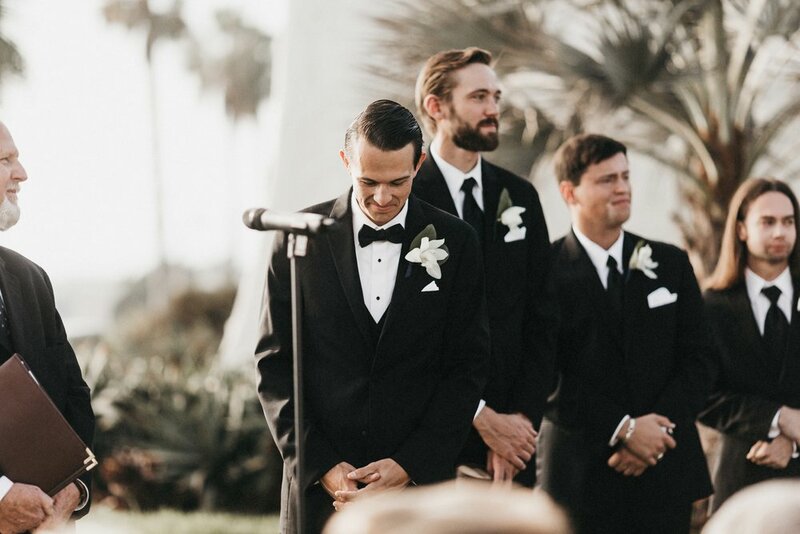 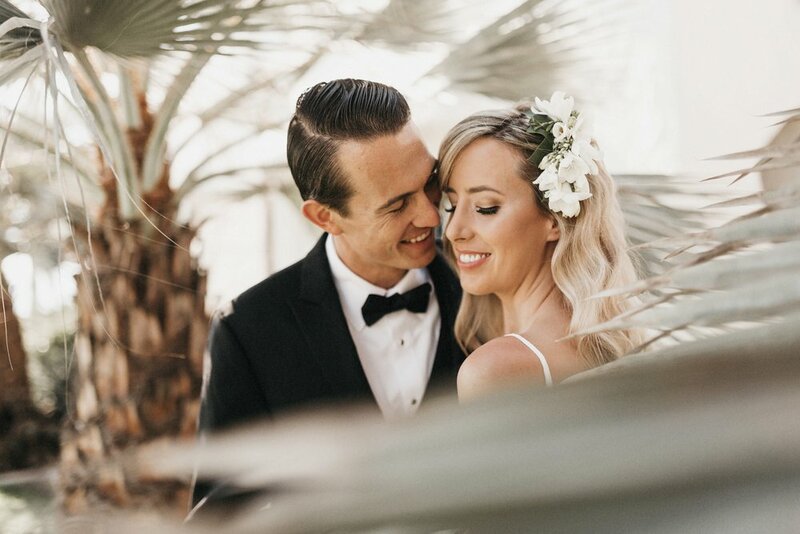 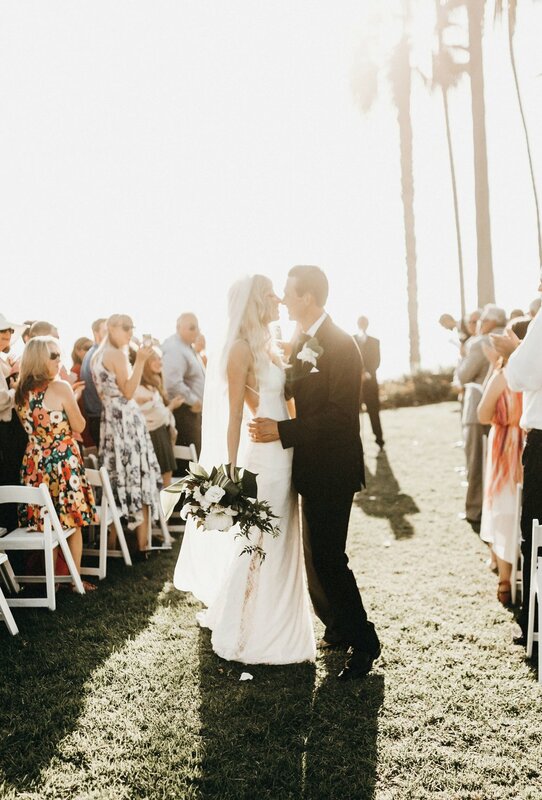 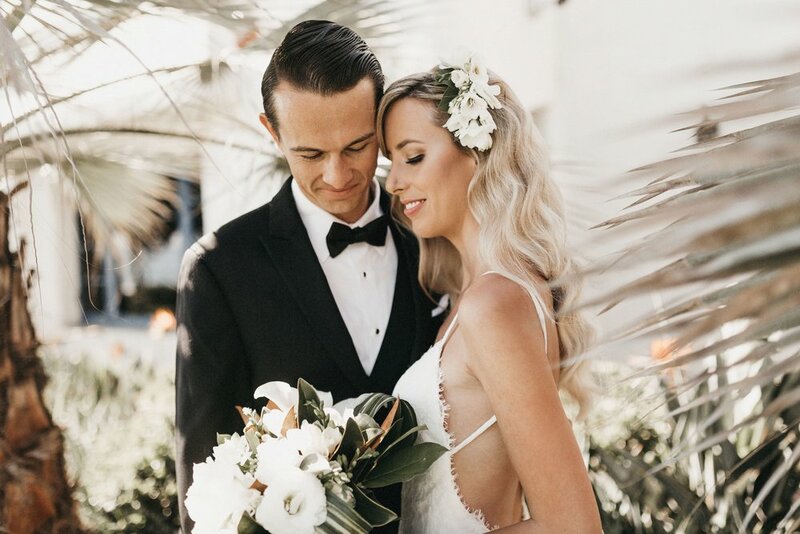 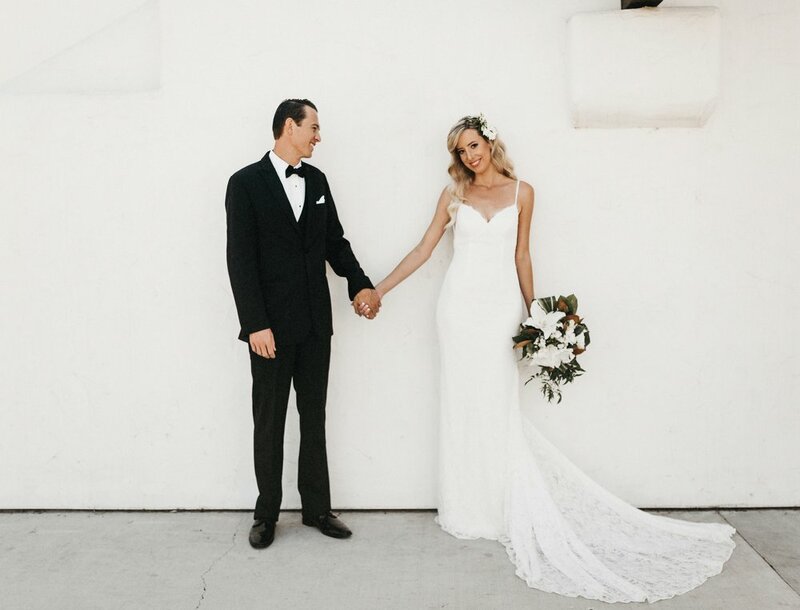 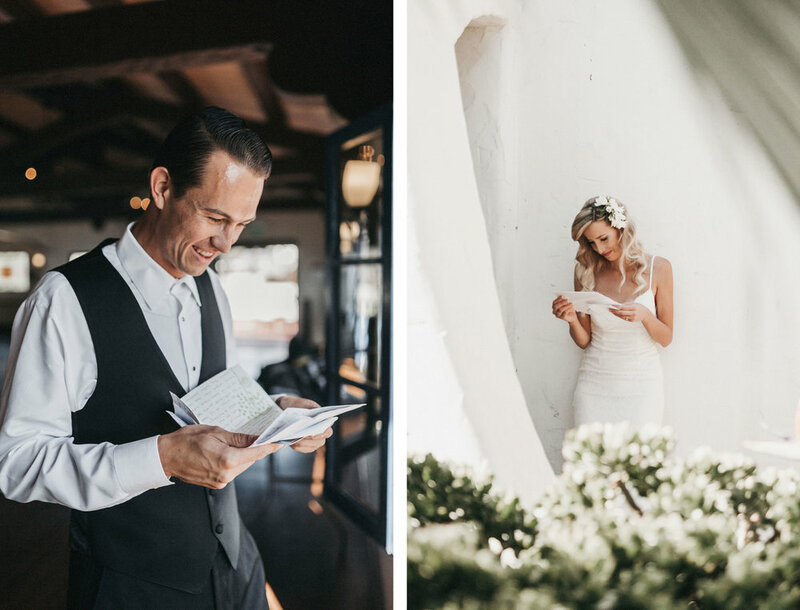 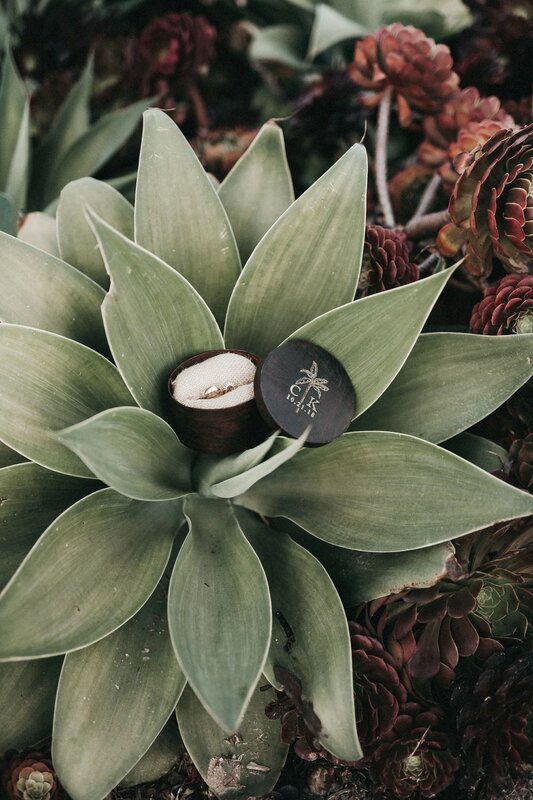 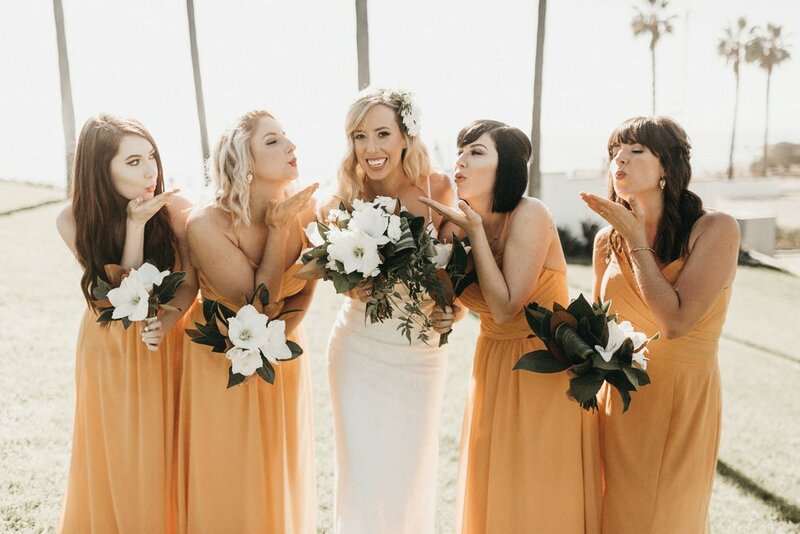 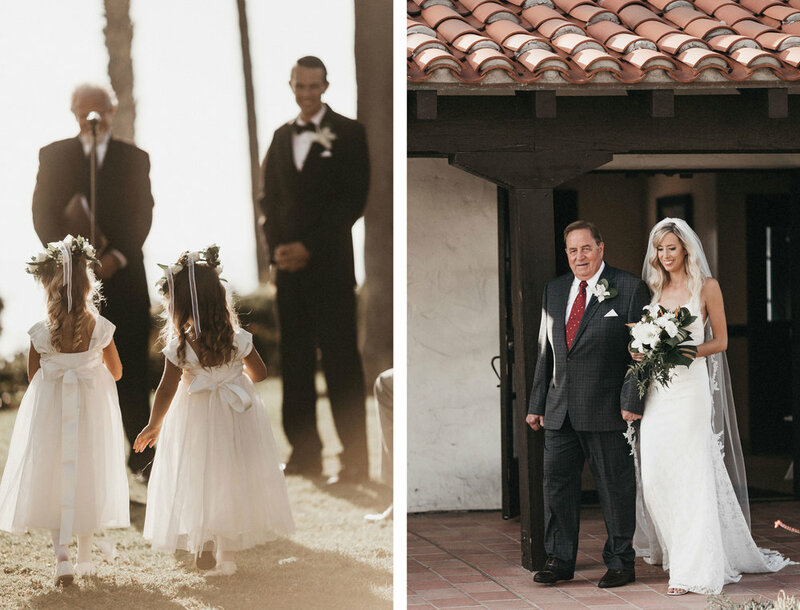 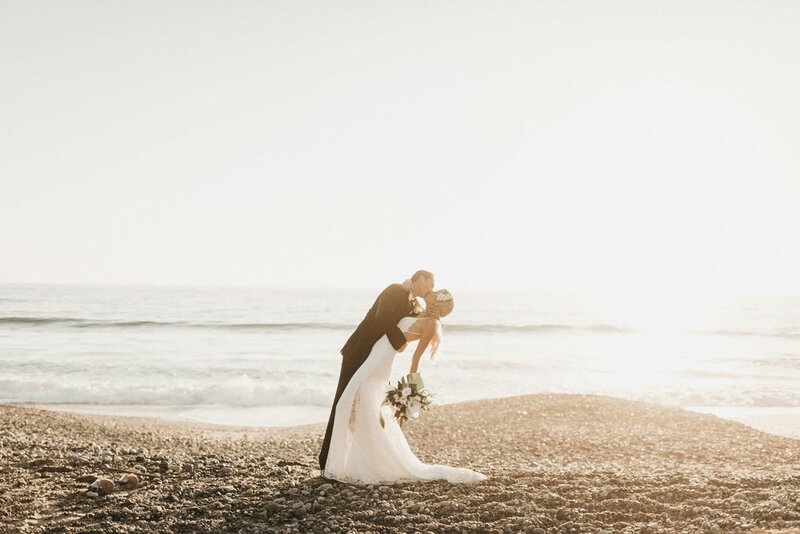 Put all that next to the breath-taking view that is San Clemente beach, you have a wedding that you’ll never forget. 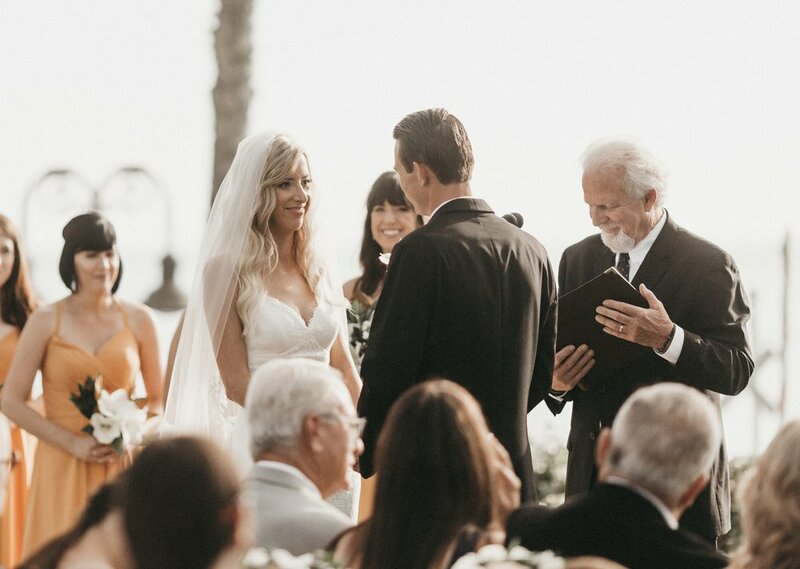 Thank you Callie & Kyle for allowing us to be part of such a magical moment.